Effective learning requires students to be actively involved in the process. Simulation is a new and effective way to reduce risks in healthcare settings. A variety of educational tools have been employed to help pharmacists, pharmacy students, and other healthcare personnel learn compounding procedures. Methods include writing notes, quizzing based on didactic material, and, in this case, virtually compounding preparations using aseptic technique and USP <797> procedures. 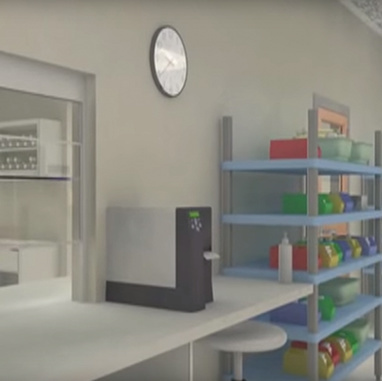 As a result, a virtual interactive pharmacy cleanroom laboratory (VIC) was launched, built based on video game technology. The purpose of VIC was to introduce learners to a sterile environment and to train on aseptic technique, process flow, and regulations which guide the safe use and compounding of sterile medications and safe practices related to parenteral drug therapy. This online virtual cleanroom experience can be accessed anywhere in the world, and offers significant advances in the learning process including the capability to select and interact with products (medications, diluents, equipment) within the environment and fully functional compounding processes, including extraction or insertion of drug/diluent using vials, piggbacks, and/or large volume parenterals. Through this simulation, the student encounters a variety of problem sets they navigate on the electronic device with the keyboard functions, including proper hand-washing and garbing procedures, medication calculations, compounding, inappropriate object identification, proper cleanliness and disposal of waste, product selection and verification. Proper hand-washing and garbing procedures. Interaction with the products and tools inside a cleanroom environment. Proper cleanliness and disposal of waste. Improvement in each area was statistically significant. 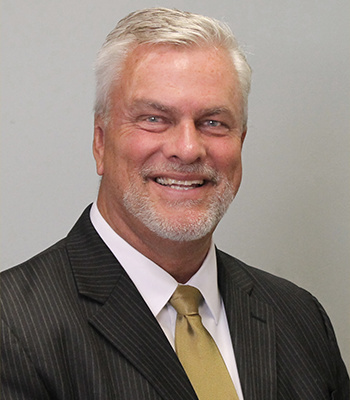 Steve Abel was named Associate Provost for Engagement, Purdue University in January 2016. Prior to his appointment he served as Associate Vice President for Engagement (2014-2016), Associate Vice Provost for Faculty Affairs, Purdue University (2012-2014) and held various positions within the Purdue University College of Pharmacy including Assistant/Associate Dean for Clinical Programs, Head, Department of Pharmacy Practice and Bucke Professor of Pharmacy Practice (1996-2014). Steve received his B.S. (Pharmacy) and PharmD degrees from Purdue University and completed residency training at Mayo Medical Center. He completed an Academic Leadership Fellowship through the Committee on Institutional Cooperation in 2007-2008 and an inaugural Purdue University Provost fellowship focused on faculty affairs in 2009-2010. Steve is passionate about student education, faculty/leadership development, mentorship and community engagement. 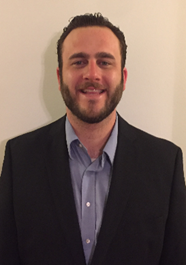 His research focuses on the 7 development, implementation and evaluation of progressive pharmacy services, student enhancement of pharmacy practice, patient safety and interprofessional collaborative strategies to improve the medication use process in any setting. Steve developed the only fully immersive USP <797> compliant virtual cleanroom (based on video game technology) used for student education. He led the team that implemented international collaboration between the Purdue University College of Pharmacy, Indiana University School of Medicine and Moi University in Eldoret, Kenya. The Purdue-Kenya program, the most comprehensive international initiative associated within a college/school of pharmacy in the US, is currently sustained by two full-time faculty members in Kenya. Throughout his career, Steve has been an advocate for the advancement of post-PharmD training in Indiana. Since 1980 he has facilitated the growth of postgraduate training opportunities (residencies fellowships) from one position to over 70. Steve has also been a strong advocate for partnerships supporting engagement, education and discovery throughout the State of Indiana. Steve has a history of active service in various pharmaceutical organizations including the Indiana Pharmacists Alliance, American Society of Health-System Pharmacists, American College of Clinical Pharmacy, American Association of Colleges of Pharmacy and International Pharmaceutical Federation (FIP). 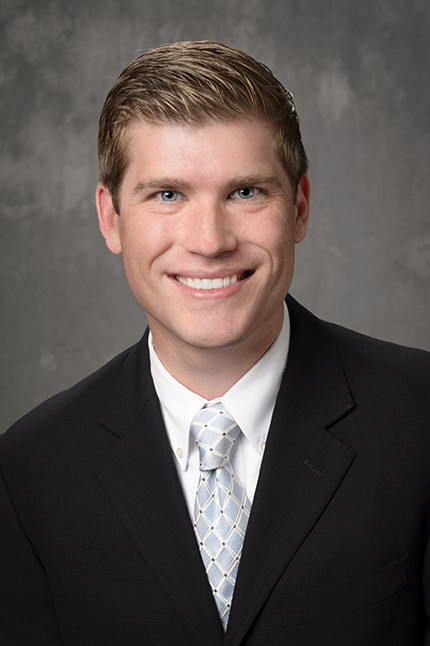 Dr. Hertig received his Bachelors of Science in Pharmaceutical Sciences and Doctor of Pharmacy Degree from Purdue University. He completed a combined PGY1/PGY2 Masters in Health-System Pharmacy Administration residency at The Ohio State University Medical Center in Columbus, OH, while also obtaining a Masters degree in Health-System Pharmacy Administration from The Ohio State University. Dr. Hertig has lead multiple state-wide medication safety initiatives with Indiana hospitals, worked closely with health professionals as a member of various patient safety coalitions, advised various national and international organizations on patient safety related health policy, and has expanded didactic and experiential training opportunities in medication safety, leadership, and management. Dr. Hertig has published on a variety of topics, and is a member of the Editorial Advisory Board for The Joint Commission Journal on Quality and Patient Safety. Dr. Hertig received the Glen J. Sperandio award in 2014, honoring the Indiana Health-System Pharmacist of the year, and the “Excellence in Innovation” Award, from the National Alliance of State Pharmacy Associations and Upsher-Smith Laboratories in 2015. Greg Abel received his Bachelor of Science in Selling and Sales Management from Purdue University. He has sold for both staffing and technical companies based out of Indianapolis and is Director of Sales and Marketing for Penguin Innovations. While working for both Aerotek Technical Recruiting and Staffing and Salesforce, Greg received training in various sales methodologies. Using his technical expertise, Greg moved from Aerotek to Salesforce, where he was exposed to the tech industry and various selling techniques proving successful in the sector. With this experience, Greg is looking towards Penguin Innovations to grow and expand as a key team member of a successful pharmaceutical SAAS (Software as a Service) company.